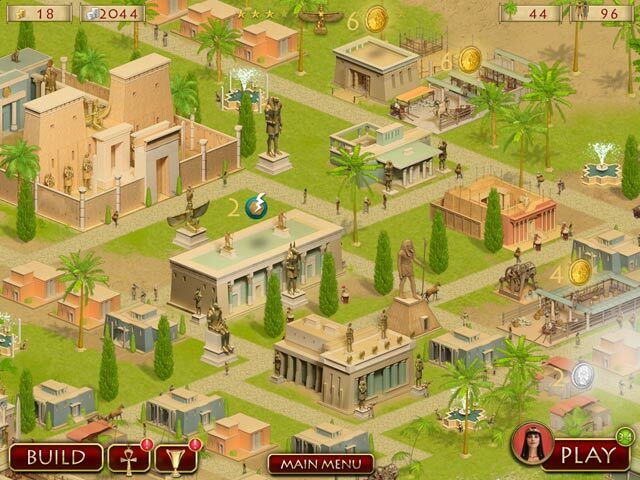 Become a powerful Pharaoh and construct a town in ancient Egypt! 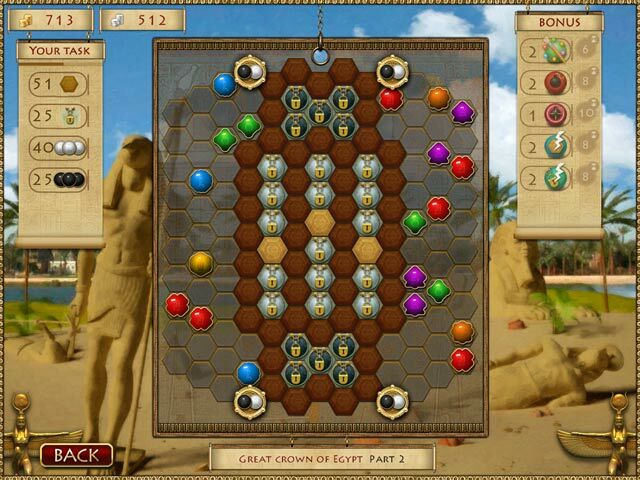 Explore Hexus, an exciting Puzzle game, for tons of fun!Become a powerful Pharaoh!Become a powerful Pharaoh and construct a town in ancient Egypt! 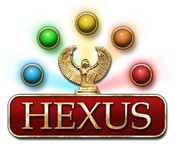 Explore Hexus, an exciting Puzzle game, for tons of fun! Work your way through countless levels and tackle menacing minigames as you go on the hunt for incredible artifacts. Create your avatar and decorate your town as you see fit. 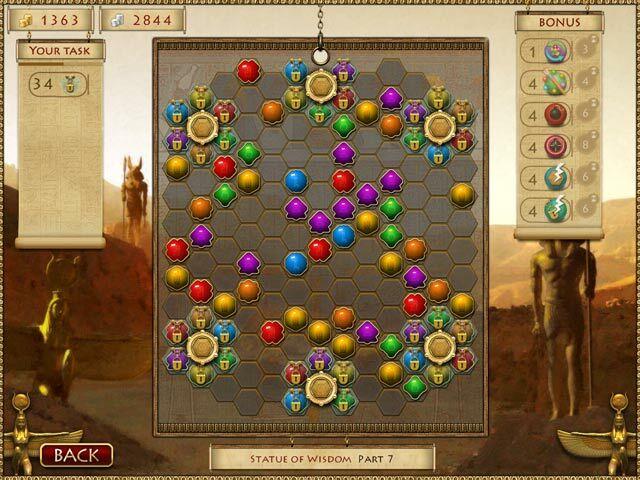 Try your hand at ruling an entire country in Hexus!